One of my favourite things working as a Wakefield portrait photographer is to shoot some creative portraits and headshots in the studio. 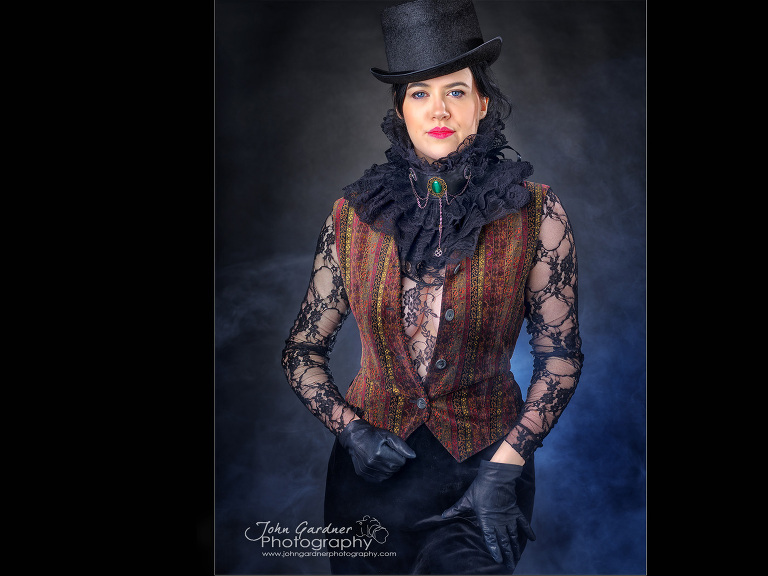 Today I was with Zoe to shoot some promo images for a forthcoming portfolio builder day entitled ‘Corsets and Collars’. 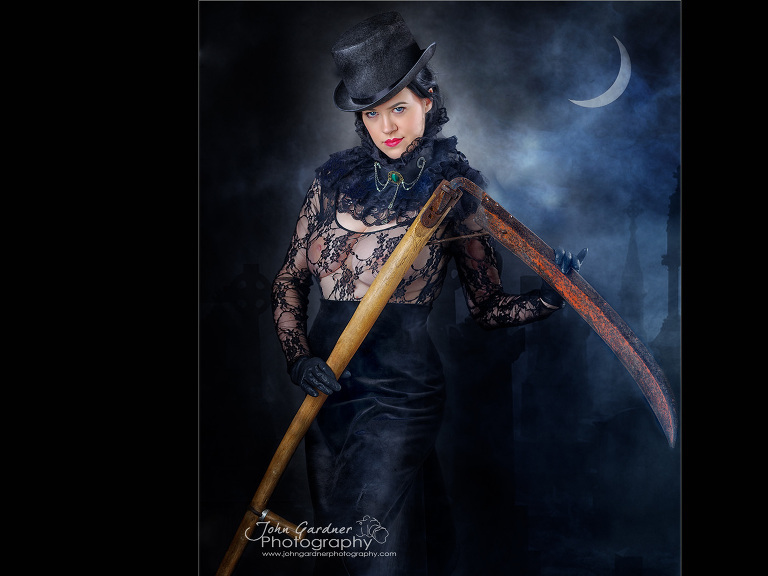 The idea is that photographers will come along and get the opportunity to work with an experienced model and create some amazing images for their portfolio. This is an ideal opportunity for photographers that enter competitions to get some high end images under their belts. 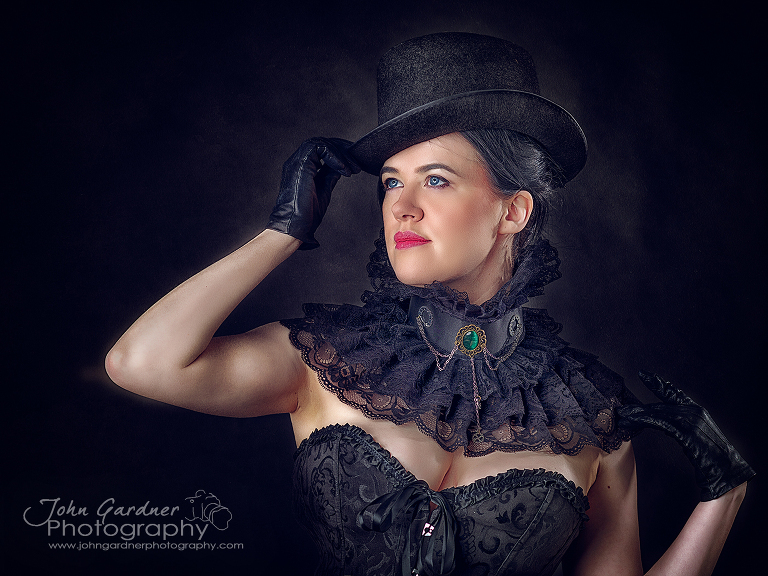 The theme will be corsets and bustiers along with some of my collars and ruffles that I have in the studio. The date is still to be fized but keep checking the workshops page or send me your details to be added to the mailing list when the date is finalised.